A group of brilliant young students discover the greatest scientific breakthrough of all time: a wireless neural network, connected via a quantum computer, capable of linking the minds of each and every one of us. They realize that quantum theory can be used to transfer motor-skills from one brain to another, a first shareware for human motor-skills. They freely spread this technology, believing it to be a first step towards a new equality and intellectual freedom. But they soon discover that they themselves are part of a much greater and more sinister experiment as dark forces emerge that threaten to subvert this technology into a means of mass-control. MindGamers takes the mind-bender thriller to the next level with an immersive narrative and breath-taking action. 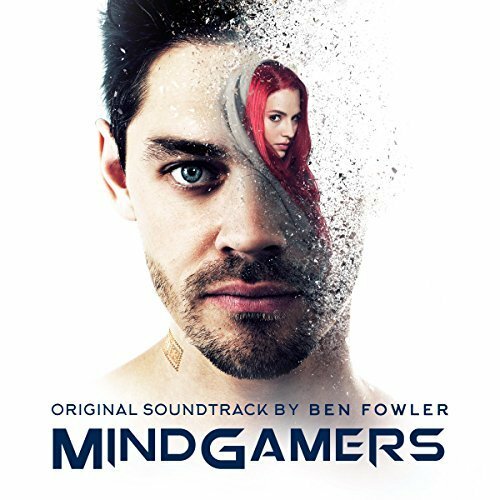 The movie soundtrack of Mindgamers will be released on February 17, 2017 by Red Bull Media House GmbH.